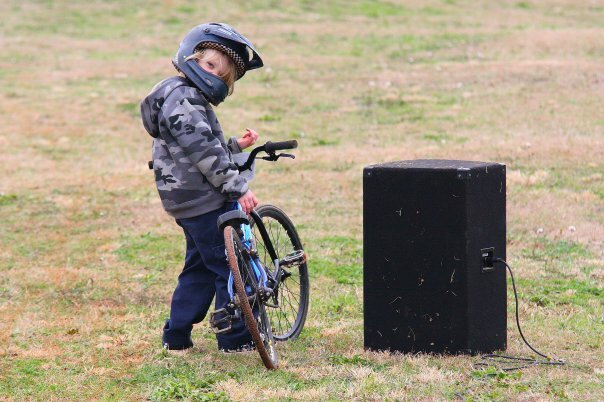 Circle City BMX is sanctioned under the USA BMX Bicycle Association and has been located in Dothan since 1984. 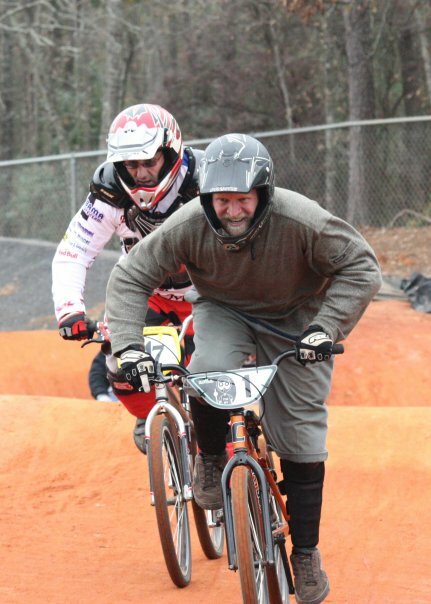 The track is operated year round by the nonprofit organization Circle City BMX. The Dothan track is one of the fastest tracks in Alabama. It is a wide, 1,147 foot long downhill track with a cross-over. All three turns are paved. The track is covered when not in use. So when you come to race you can expect a well-groomed and cared for racing surface, smooth, no rocks, just good Alabama red clay. New riders trying out for the first time are not charged any riding fees. For more information please visit Circle City BMX’s website ( www.circlecitybmxracing.com ) or call the Track Hotline (334) 793-0189 / Cell Phone: Travis Roettgen (334) 714-0212. For latest minute updates, please visit Circle City BMX’s facebook page.